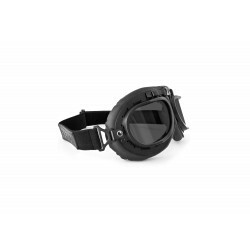 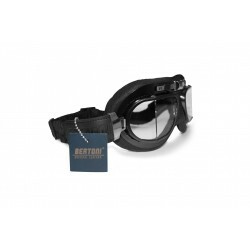 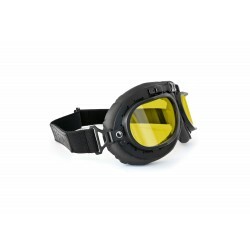 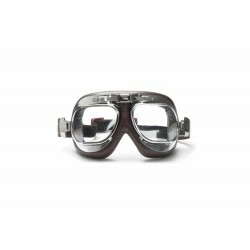 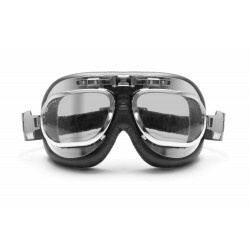 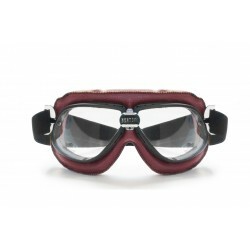 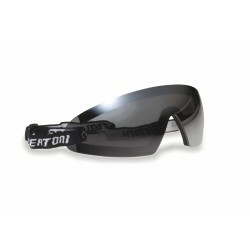 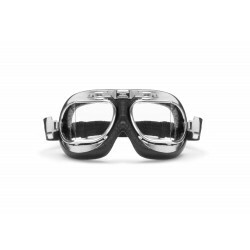 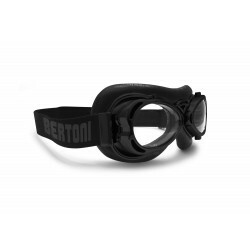 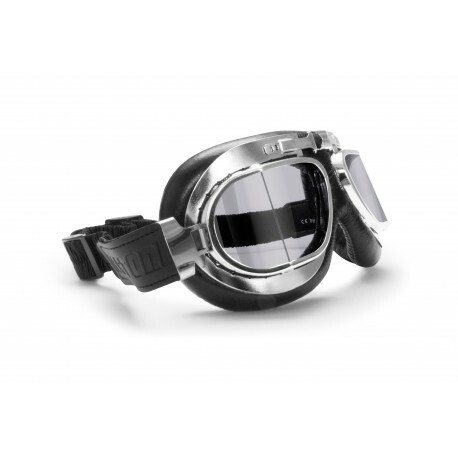 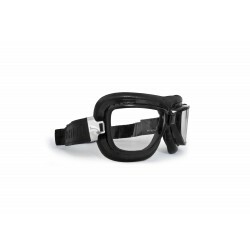 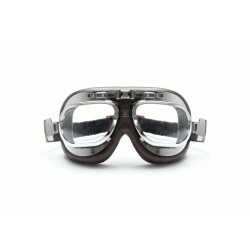 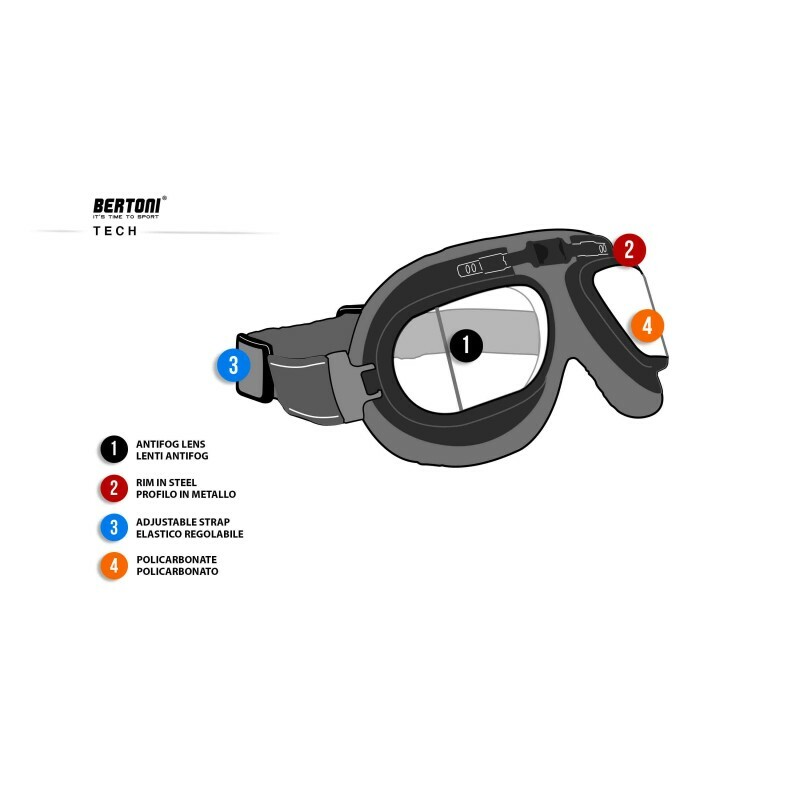 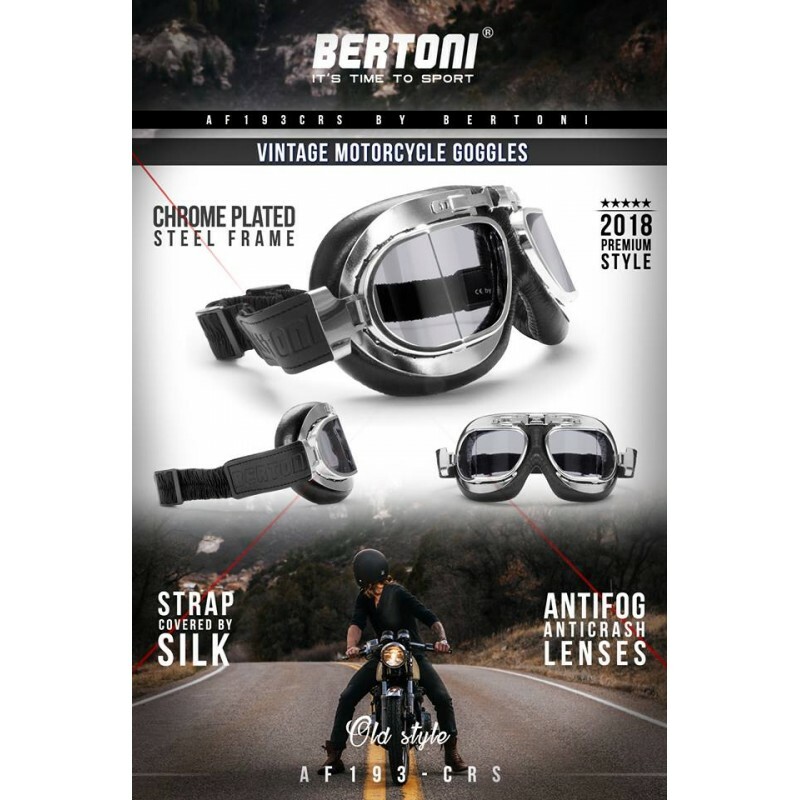 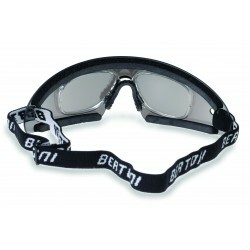 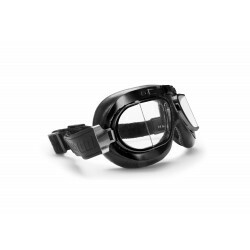 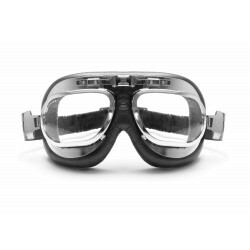 Vintage Motorcycle Goggles Antifog Anticrash by Bertoni Italy - AF193CR The frame is made in stainless chromed steel and it's covered by leather. 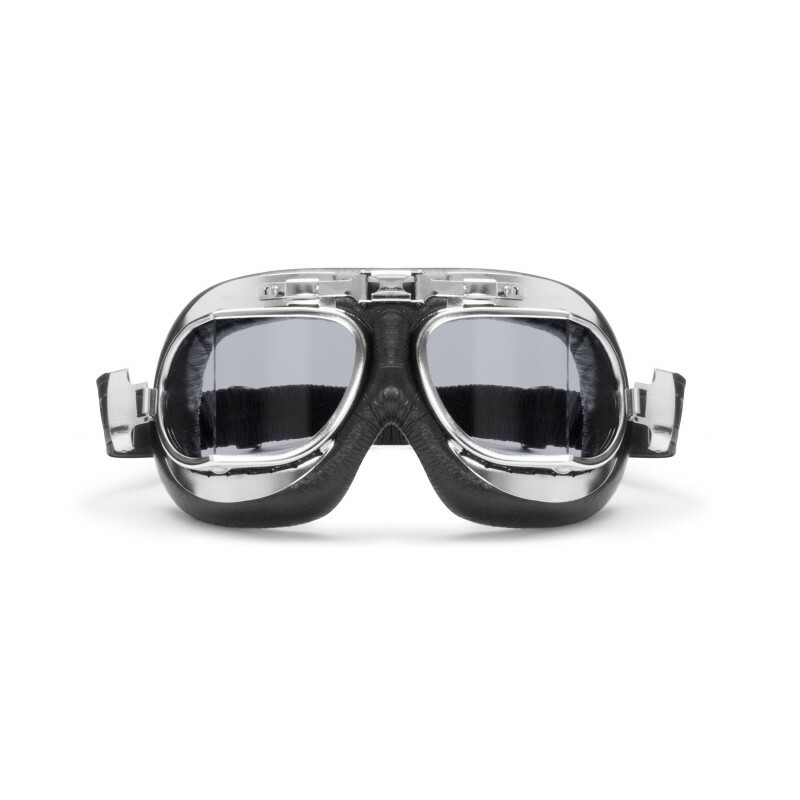 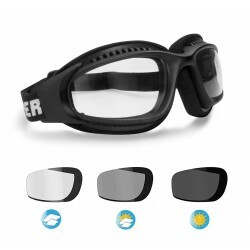 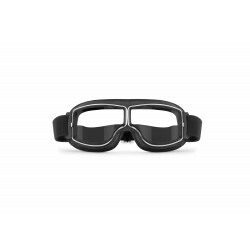 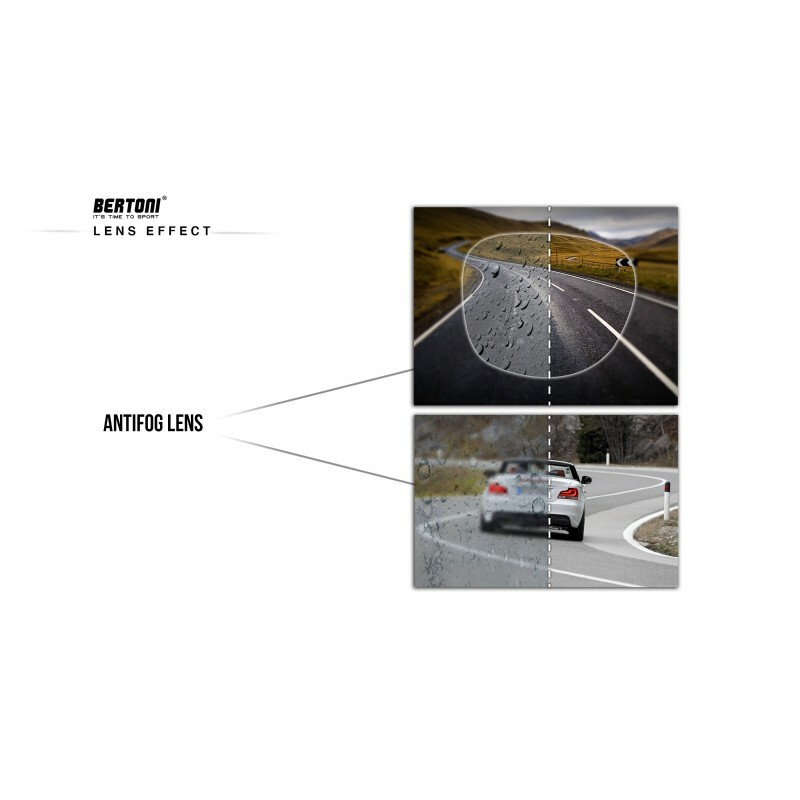 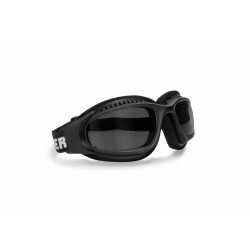 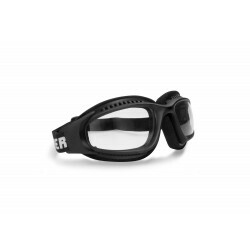 the classic squared lenses are in polycarbonate anticrash 2,4 mm of thickness and treated by a special resin that avoids the fogging up. 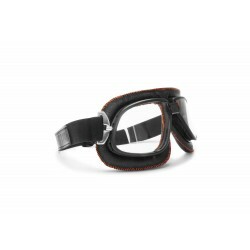 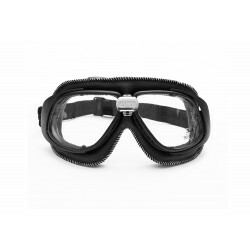 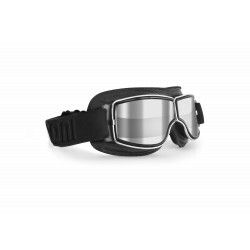 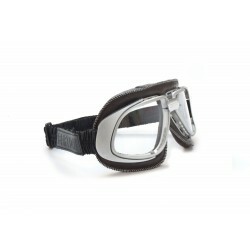 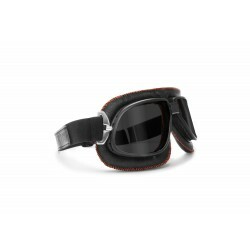 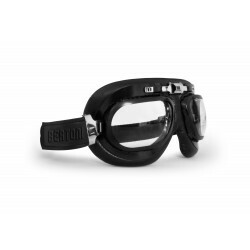 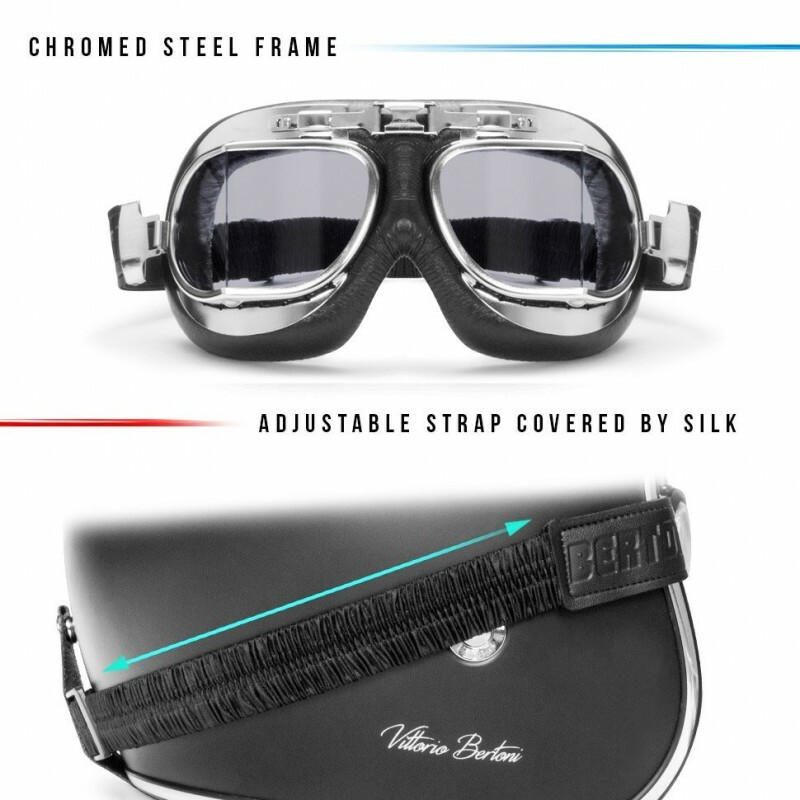 The classic strap is covered and embellished by silk and adjustable, it can be adapted to all kind of helmets.